Continue reading "Doo, doo, doo, doo, doo, doo (heart"
Continue reading "Soccer Coach Dreams, Industry And Manufacturing Not Dead, A WW2 Story"
Continue reading "Deciphering Graffiti Of Life"
When Worst Comes To Shove, Worst Always Wins? Continue reading "When Worst Comes To Shove, Worst Always Wins?" Continue reading "That Last Bottle Of Wine Full Of Memories"
The Great Scam In Full Bloom. Thanks #Americant. Continue reading "The Great Scam In Full Bloom. Thanks #Americant." Preparing dinner the other night I got into a worst-photo mode. Lord knows I'll never quite figure out how these camera-phone-computer-thingies work. 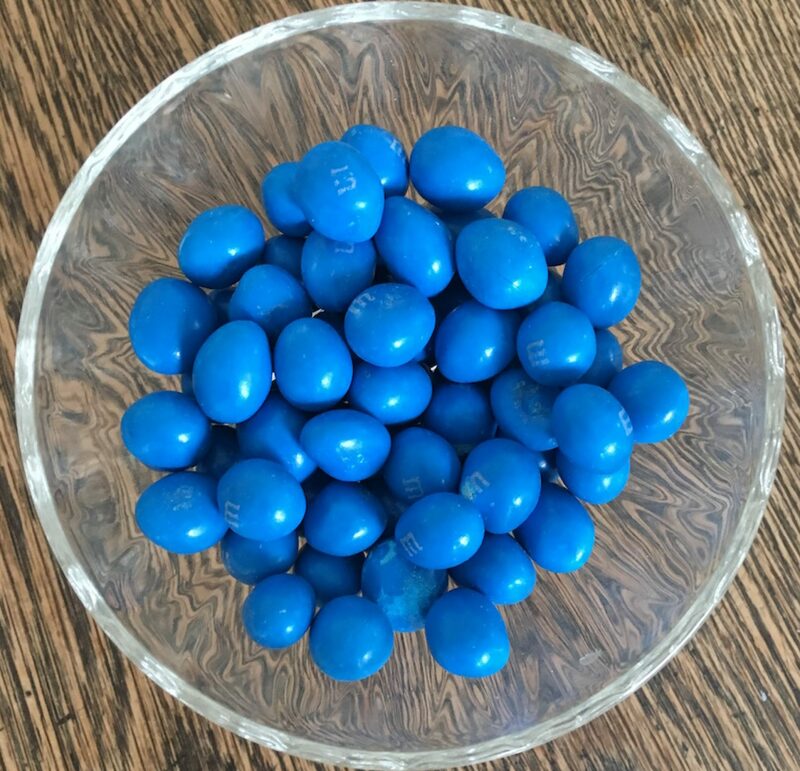 But then again, with fresh blue M&Ms direct from NYC... I'm good. Nomatter. Rant on. -T PS The story of blue M&Ms is to come. Maybe. Continue reading "Water Pool In Tesla X Spoiler"
Continue reading "Under No Labels’ veneer of bipartisan civility, it’s pretty much all about corporate grift"
Continue reading "Reading The Footbed"
Continue reading "Pontification Galore (Or Maybe Not)"
Continue reading "New Shoes To Turkey Day"
Continue reading "The Darnedest Things Around"
Continue reading "Wishful Roadkill On Your Dashboard And Other Worst Pics"